On January 21st, 2017, Jeff Hoerger and Thom Shortt had the opportunity to talk about Meghan’s Foundation and the benefits of yoga and meditation for veterans experiencing symptoms of PTSD (Post-Traumatic Stress Disorder). 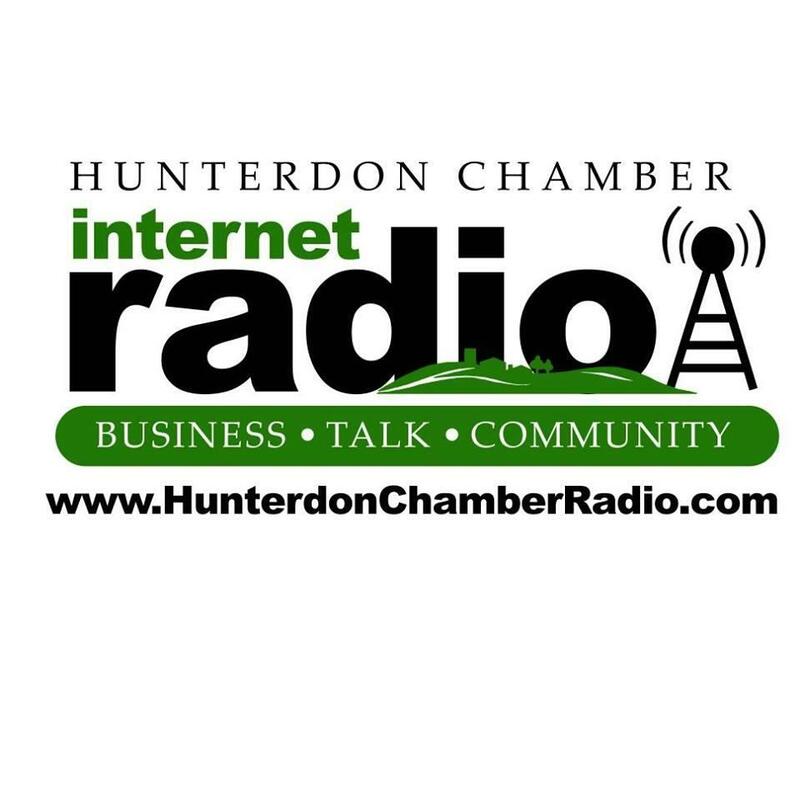 There’s lots of really great information available on this show so enjoy listening! 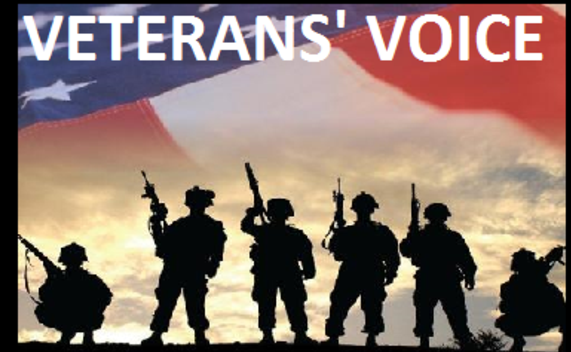 VETERANS’ VOICE is a radio show and Podcast on 1180 AM WFYL that welcomes veterans and other civic-minded patriots with a variety of guests who share memories, experiences, inspiring stories and relevant, timely information regarding and pertinent to those who serve, have served or have supported them in various ways and capacities. previous post: Meghan’s Foundation & Fox 29 Team Up to Help Veterans! !